Do you struggle some weeks with making effective grocery trips? 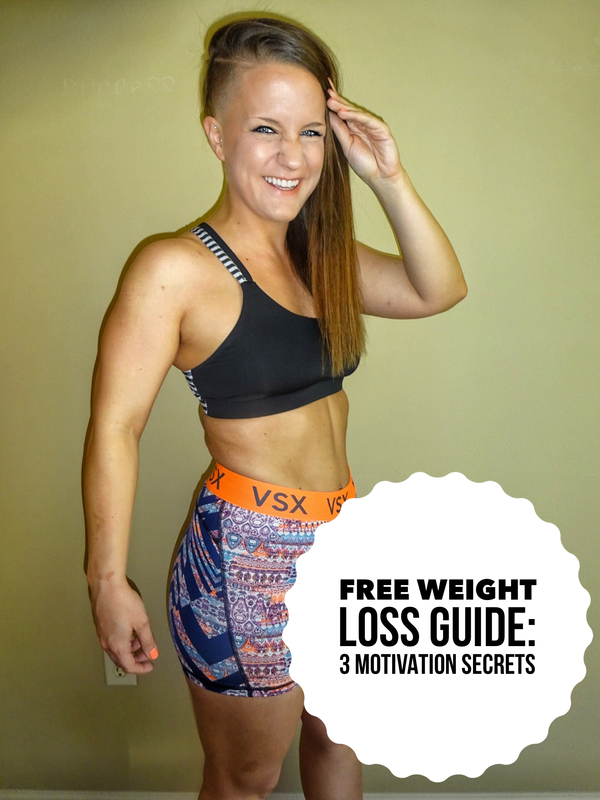 Ever been frustrated with how to shop for healthy foods and work within a tight budget? Kelli and I have found a superb way that has worked for us to find healthy foods and make our grocery trips effective within our weekly food budget! In our current strategy we implement anywhere from $50-$70 for our weekly food budget which we have mastered to feed both of us more than adequately, and provide us with the nutritious food (fruits, vegetables and proteins) that aid us in our nutrition programs. This budget may be higher or lower depending on your size of household or dietary needs, but I think it’s a great number to shoot for. The budget we set out works so well for us when we pair it along with our regular nutrition plans while implementing our healthy supplementation which includes Formula 1 Healthy Shakes, tablets and complementary products like Herbal Aloe and our protein snacks. I’ll share the three strategies in our grocery shopping plan that make our trips so effective and also how we do that while eating very healthy.. This first part of an effective grocery trip is so simple and widely known, yet so overlooked. I found this out quick when Kelli and I started to shop together. Take this step seriously and you will see your effectiveness at the grocery store sky-rocket! How do you create an effective shopping list? We start first by picking two full meals that we want to eat for the current week. Only two. If you have a larger household obviously you may want to pick three or four meals. But for only us two, we pick TWO meals. Why do we pick a meal that serves 4-8 people? We do this because we can cook the meal one night, and then have enough leftovers to provide each of us with a whole extra meal another day in the week. This is crucial: when you cook meals, try to cook enough of it to last for extra meals throughout the week. This makes a more effective use of your time cooking while preparing the meal and in the week when you just want to heat up and eat. Once we have picked the TWO meals, we simply write on our grocery list all the ingredients those meals require. Last part of this phase is to pick one healthy snack that serves 4-8. A great snack we eat frequently and is super easy to shop for are our No Bake Protein Bites. Other great snacks are hummus, easy soups or stews or ingredients for a healthy salad. After you have chosen, write all the ingredients that your healthy snack contains and now your grocery list is complete! Does this all sound too complicated and time consuming? Let Kelli and I know if you are in need of help with how to shop and eat healthy. Our coaching provides you with free healthy meal recipes and a specifically tailored/recommended grocery & shopping list. In the past Kelli and I found the biggest obstacle to our grocery shopping success to be not planning out our time to go. It’s so important to know exactly when you’re going to the store. Once again, a very simple strategy yet so often over looked. We found that after we started planning our trips into both of our schedules, the trips always flow so much more smoothly and we stick to our budget better and find the foods we need quicker. Another important caveat to this strategy is to plan out the time that syncs up with one another’s schedule. Kelli and I almost always go to the grocery store and shop together because it’s really fun, great bonding time with each other and also it makes the trips take less time and more effective. It saves much hassle when there are two of you shopping instead of one. We frequently split our list in half and each focus on the ingredients in our part. Makes each trip so much quicker. How many times do you hear from a friend, relative or maybe yourself who says,“fruits and vegetables are too expensive, that’s why I can’t eat healthy”? Maybe it’s frequent. If it’s yourself who says that, i’m here to tell you that’s complete nonsense and just not true! I’m not going to get into specific prices here and comparing fruits to processed foods and snacks, but it’s safe to say $4 for a bag or Oreos is much, much more expensive than a $4 head of broccoli. If you’ll take this strategy serious, your health will vastly improve because of your choices. Stick to the outside, focus on fruits and vegetables and the ingredients in your two healthy meals you’ve chosen. Stay away from the middle aisles that include processed chips, cookies, snacks and sugary drinks. You may think these are cheaper options, but for the short-term I can guarantee they are more expensive than you think and with long-term healthcare costs, they are astronomically more expensive. Our physical health and well-being is so important that making your grocery trips effective while eating healthy is also an important skill to learn. Being able to plan out healthy meals, times to shop and cook is so vital to you and your families health. I hoped these 3 strategies help you improve your grocery trip success and reach your health goals! If you have any questions about further strategies we implement or want personal coaching (We provide you with healthy grocery trip ideas and foods) contact us and let us know how we can help! Are there any other ways you make your shopping trips more effective? Comment and let us know how you shop healthy and effectively!